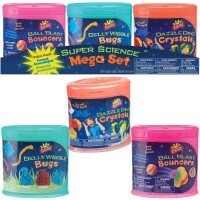 With this mini science kit kids will have a blast making their own cool and colorful 6 bouncy balls. 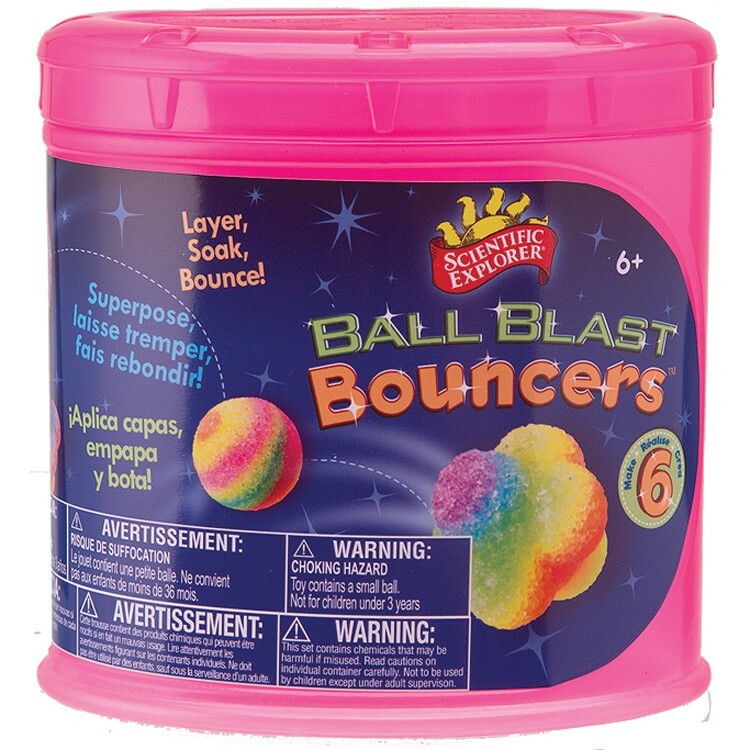 Ball Blast Bouncers - Make Bouncy Balls Kit by Scientific Explorer allows your young scientists to create their own colorful bouncy balls! 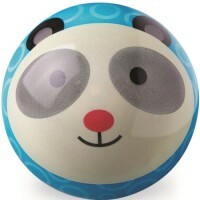 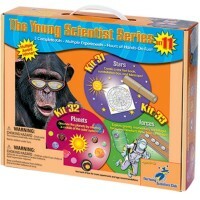 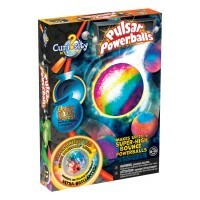 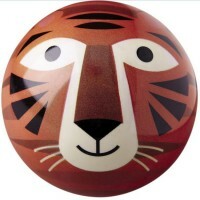 With this mini science kit from Educational Toys Planet your kids can make 6 bouncy balls. 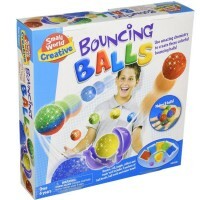 Just pour, soak and bounce! 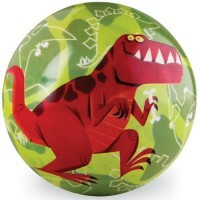 Ball Blast Bouncers - Make Bouncy Balls Kit features 3 ball molds, 9 packets of ball powder and simple instructions. 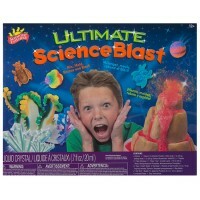 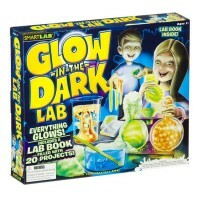 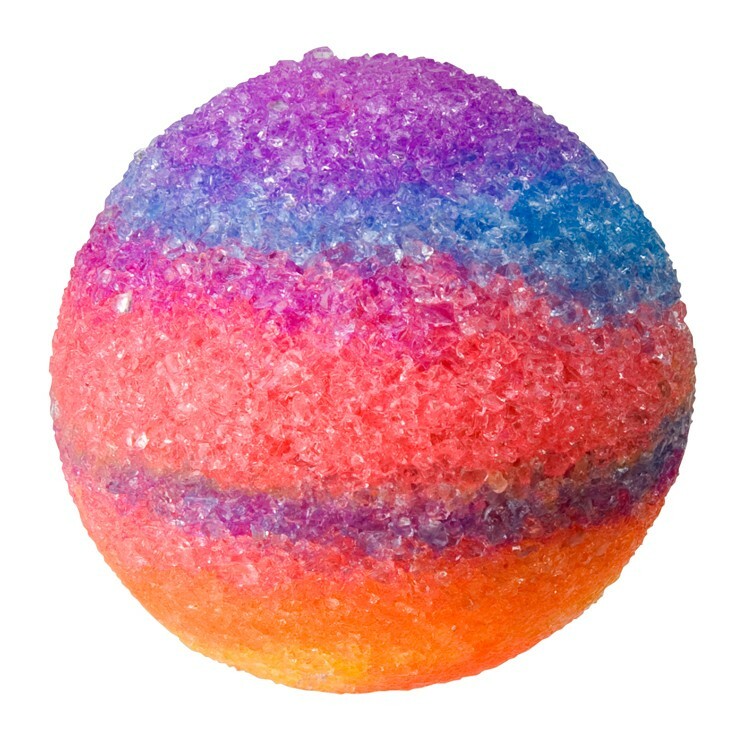 This bouncy ball making mini lab kit will make a great small present or party favor for the curious minds! 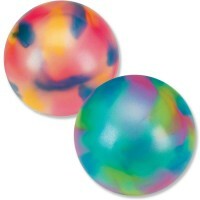 Dimensions of package 3.5" x 3.5" x 5"
Write your own review of Ball Blast Bouncers - Make Bouncy Balls Kit.